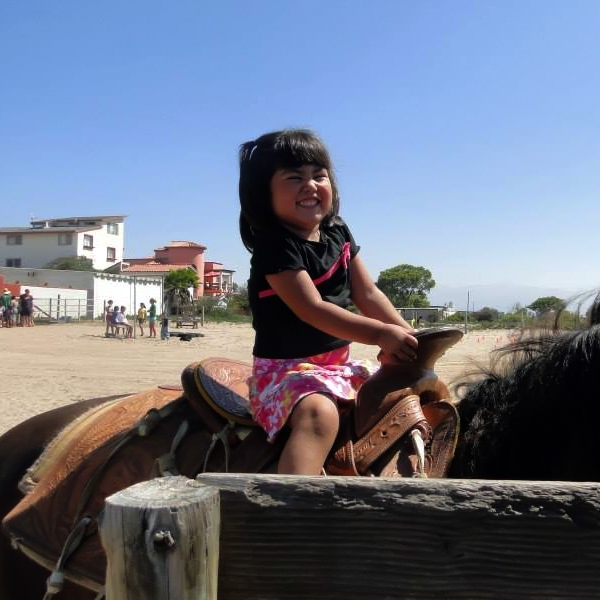 Starting in May 2016, the HSICF began serving orphans, special needs children and other vulnerable children in the Baja California region of Mexico. In order to better serve the indigenous children, we partnered with Genesis International Orphanage Foundation – an organization with strong ties to the community, an amazing track record of success and the relationships needed to make a meaningful impact on a large population of underserved children. Founded by Ken & Greg Amstutz, brothers who shared a strong passion to serve displaced children and orphans in Mexico brought their dreams into reality. 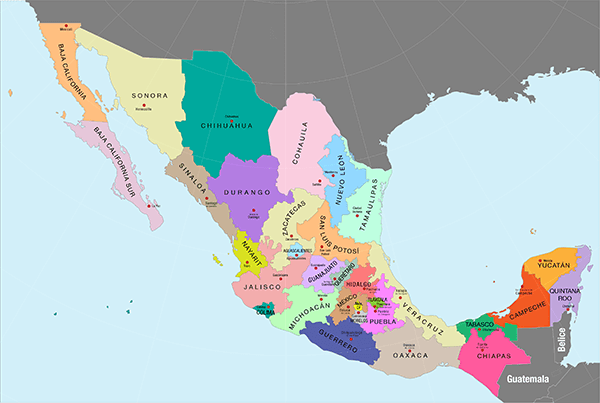 Genesis International Orphanage Foundation is a Christian-based, non-denominational, tax-exempt non-profit 501(c)(3) organization in the United States that creates ongoing educational enrichment for the orphans of Baja California. GIOF channels resources of individuals, groups, and organizations to meet basic educational needs and provides enrichment and activities of sustainability with the help of Church and community. In addition to the food program, the HSICF has sent a team a volunteers every year to serve at Rancho Genesis – a summer camp run by our partners for approximately 900 orphans. 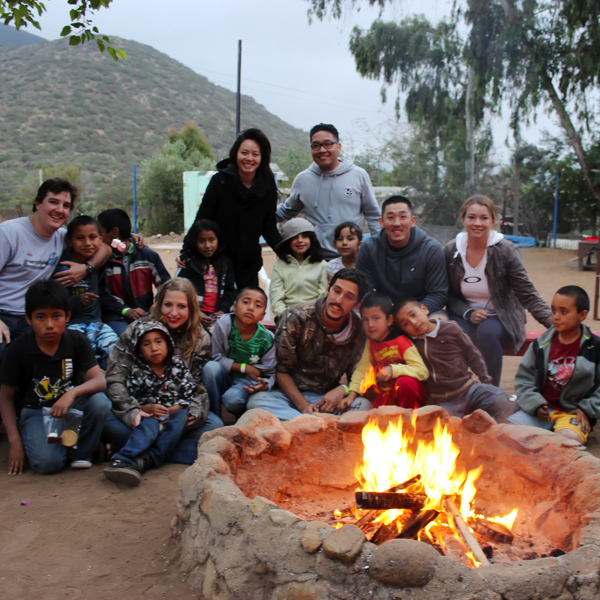 The camp allows our organization to continue to build our footprint in the Baja California region and concrete our commitment to the vulnerable children of Mexico. 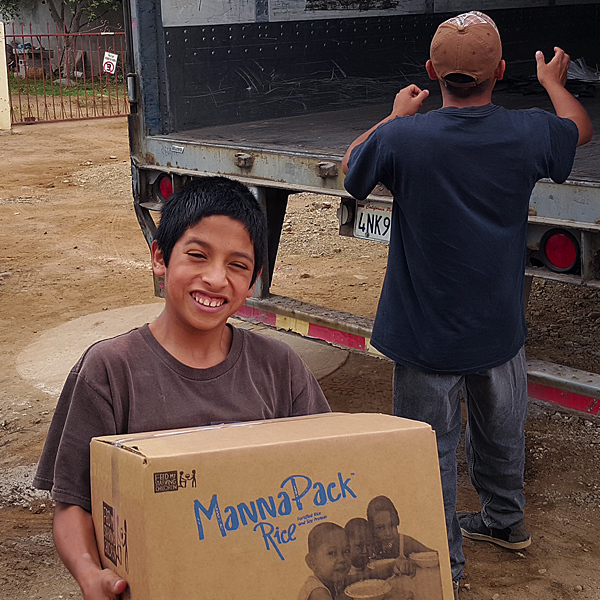 Our newest program serves approximately 72 existing under-served ministries across the Baja California region and adding 5,100 new children to our foundation’s food program. We are grateful for this opportunity to partner with GIOF and finally serve the beautiful children of Mexico. According to a World Vision report, 21 million children live in poverty in the country, and 11 million live in extreme poverty. While 1.5 million under-fives suffers chronic malnutrition, a figure that rises to one in three children in rural areas.